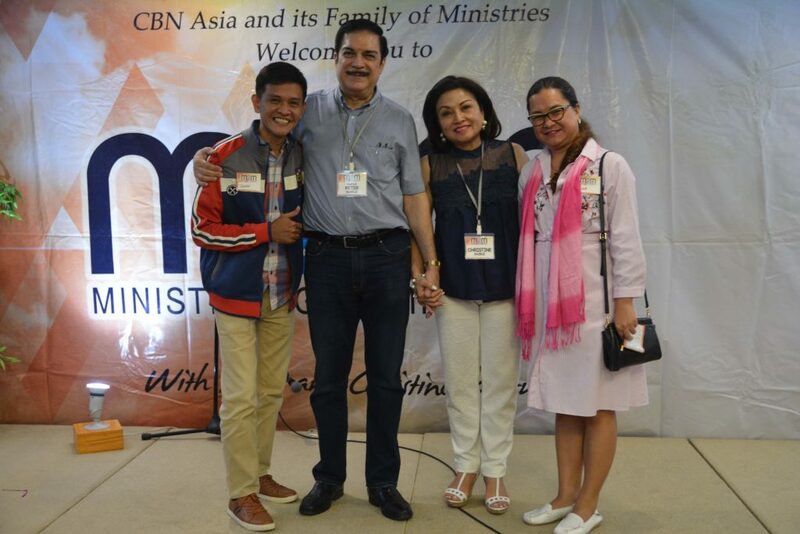 Peter Kairuz and wife Christine shared their love story to ministers over brunch at the Bayview Park Hotel, Manila during the Ministering to Ministers (M2M) Seminar last April 14 with one purpose in mind – to keep their married life ablaze! 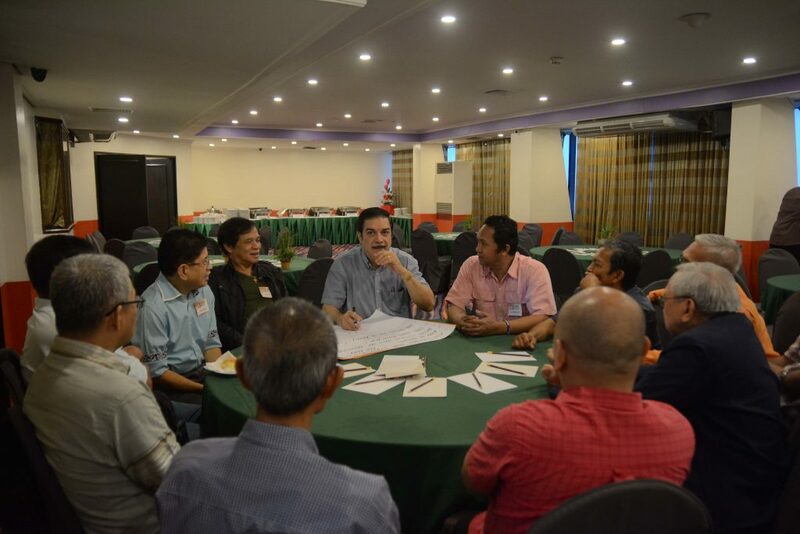 M2M’s main purpose is to empower minsters as they minister to others by primarily strengthening the foundation of their married life. Sharing examples of how a minister’s failed marriage can fatally affect his or her ministry, Peter and Christine imparted biblical principles with some practical tips on how to keep a marriage that is not only thriving but also honoring to God. 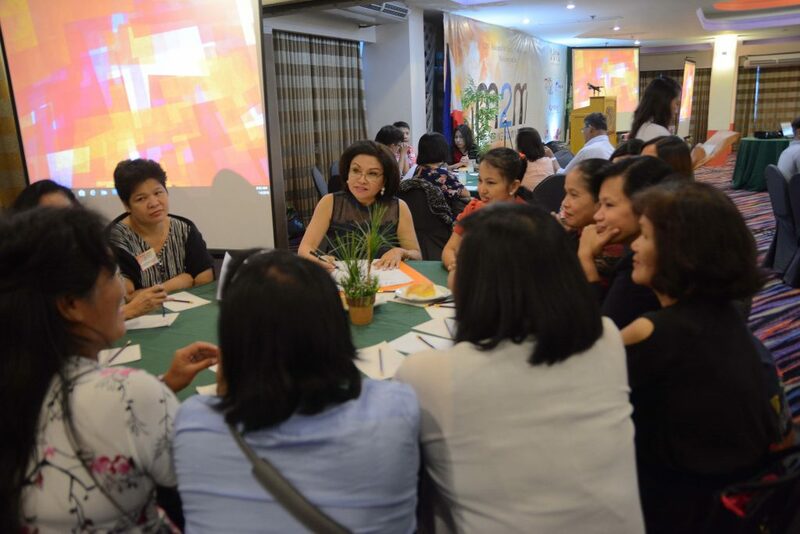 The message was made even more memorable as the program included fun activities for the participants. 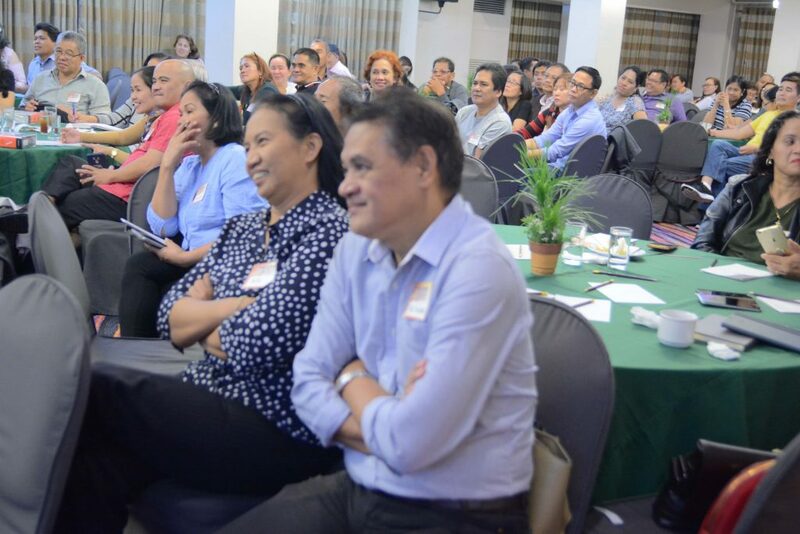 With a few candid moments from the speakers themselves, the ministers and their spouses sure enjoyed a time of laughter, sweetness, and learning. 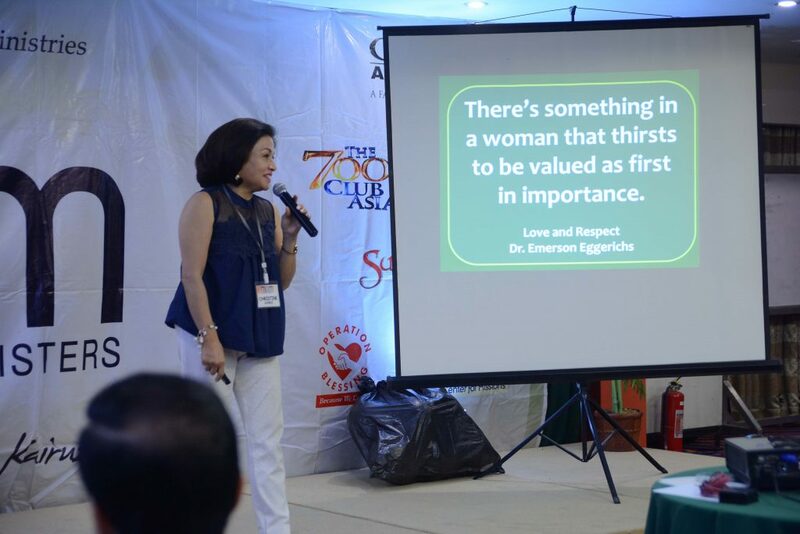 “It was a fruitful experience with my husband,” said Beth, wife of Ptr. 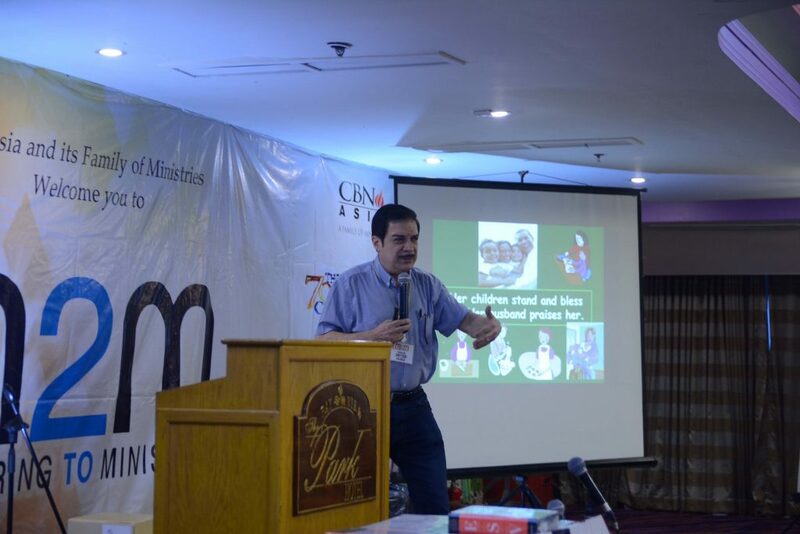 Edward Nunez from Journey Church Philippines, Sta. Cruz, Manila. “It brought so much joy and blessings to us as a couple. God Bless you Sir Peter & Sis. Christine. What you are doing is a great ministry to God’s leaders,” she added. 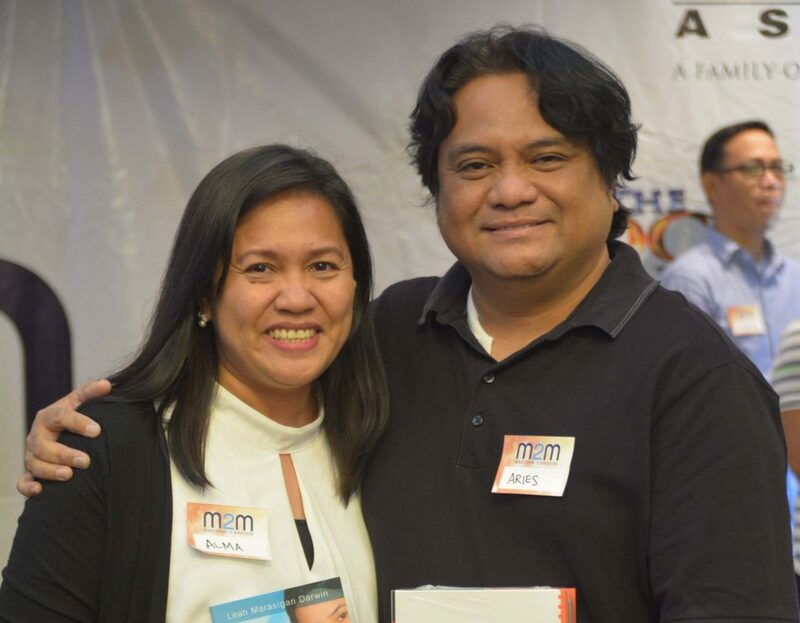 “The M2M ministry truly is a blessing to ministers like us. 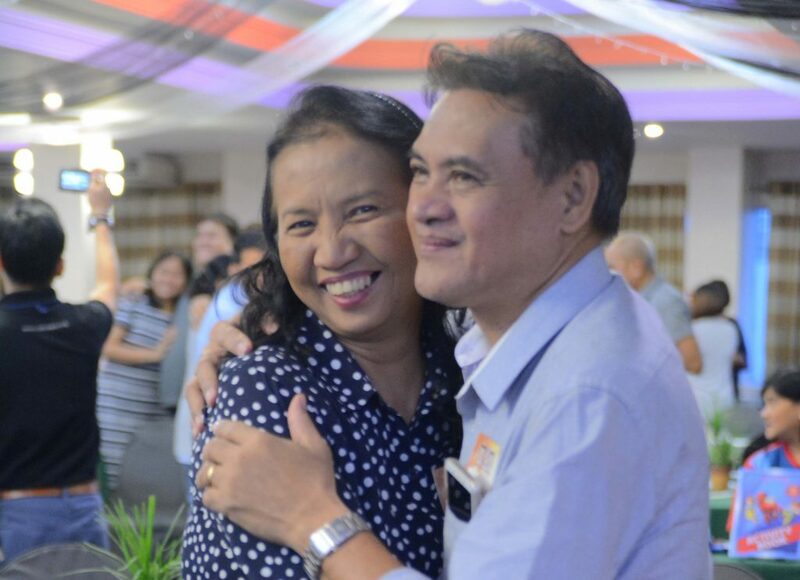 It will make our marriage strong,” Cora Benosa of Bambang, Taguig City added. 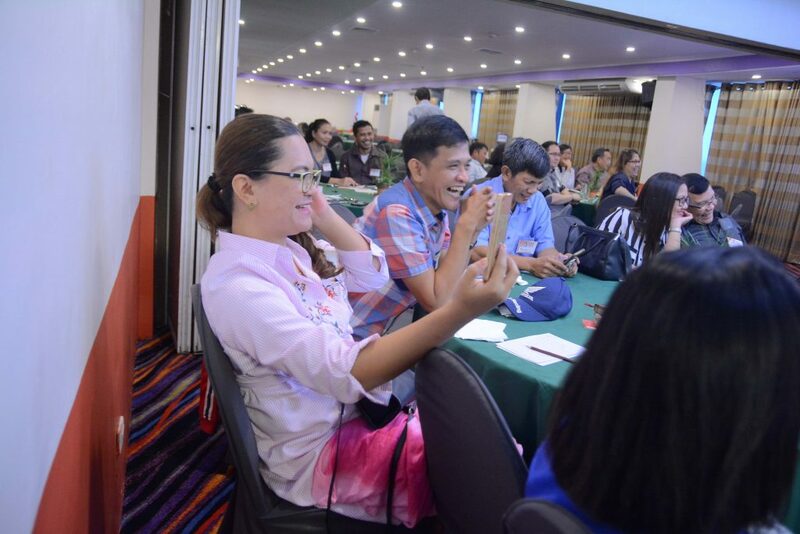 M2M is one of the programs of CBN Asia’s Prayer Center that seeks to minister to ministers to help them be effective workers of God in their own respective fields. Help us in doing more of these programs by partnering with us. Visit this page or you can contact Prayer Center’s Partnership Coordinator, Rodnie Ruelos at 09179165131 or 812-4747 (loc. 528) for details. Amen! Thank you and God bless you more, Lilibeth. If you need prayers, feel free to call our 24/7 prayer center at 737-0700.